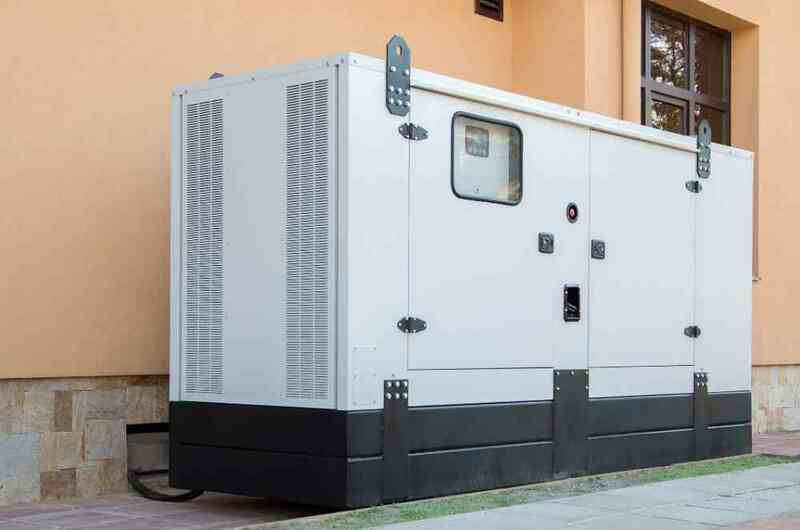 With unpredictably windy and stormy weather around the greater Vancouver area, homeowners should be aware of the many benefits of having a backup generator. 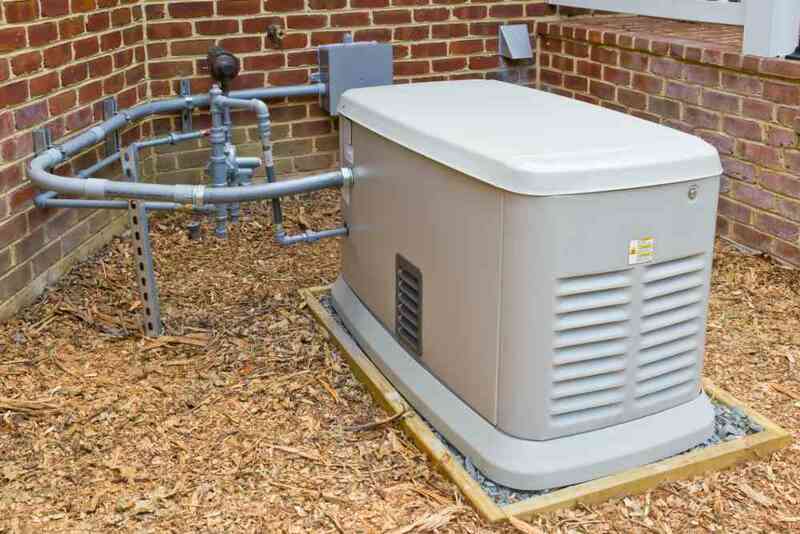 Advanced Air Systems has years of electrical contracting experience and we want to be your first choice for installing a backup generator. 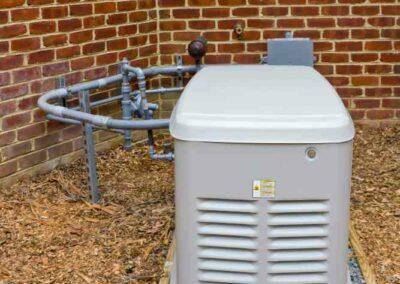 One of the biggest benefits homeowners get when they have an experienced electrician install a backup generator on their property is peace of mind. No matter when a blackout hits the Vancouver area, you can rest assured that the operation of your household won’t be disrupted and that the generator will supply enough power to last for days. 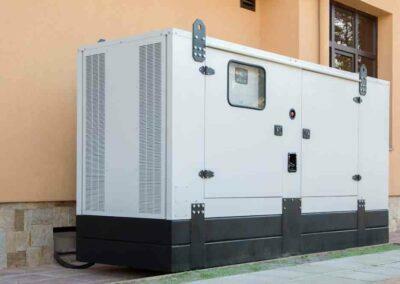 Another benefit of a backup generator installation is the ability to maintain your current level of safety and comfort. Your heating and cooling systems, your computers and media devices, your televisions, entertainment centers and other appliances will continue to receive electrical power through the generator. 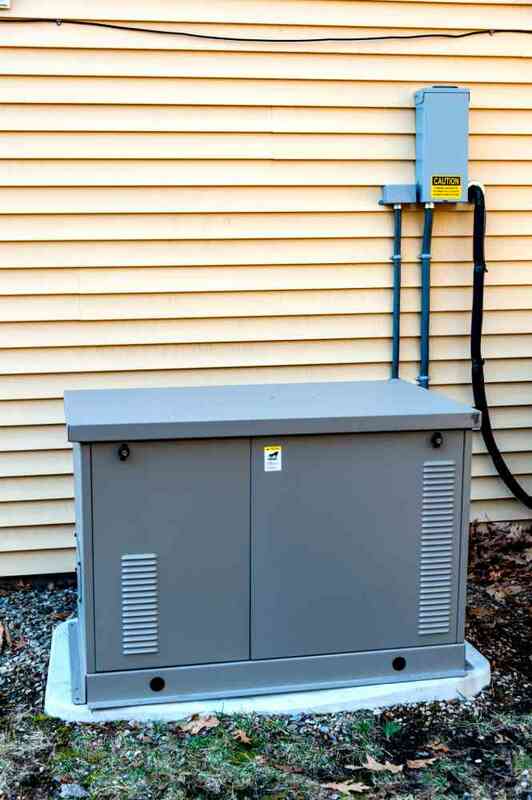 Once our experienced electrician installs your backup generator, you never again have to sit under blankets in the dark should a storm knock out the power grid to your home. 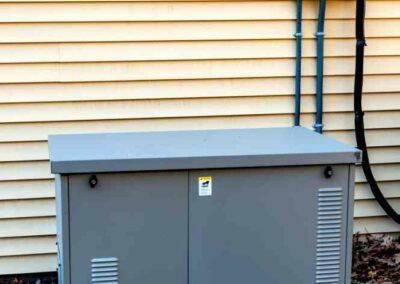 Once the power comes back on, the generator prevents any dangerous voltage or power surges which can damage your appliances. It never fails that your refrigerator and freezer are filled with expensive groceries and when a storm takes down the power supply. By making the smart decision now to have an electrician install a natural gas or propane generator, you never again have to worry about having to throw away meats, cheeses, and dairy products that would spoil due to a loss of electrical power. 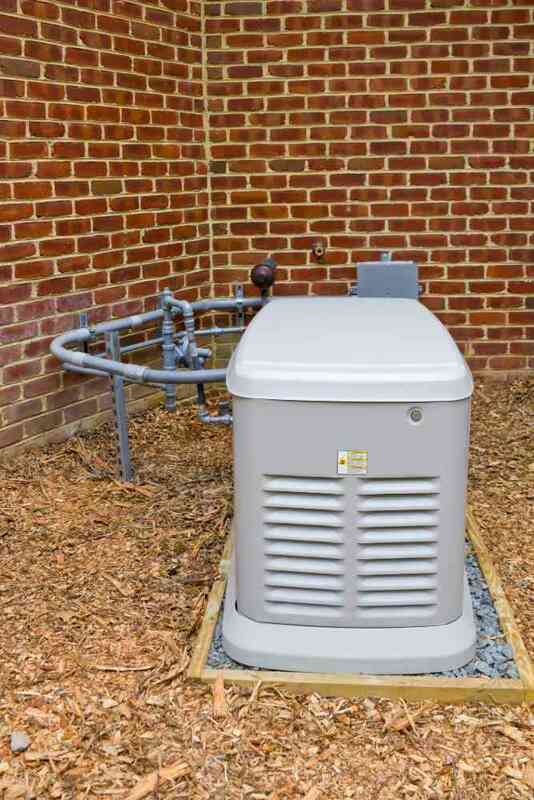 Call one of our friendly HVAC Company representatives today for a free no obligation consultation to determine which style and model of natural gas or propane backup generator is right for your family’s needs as well as your budget.